Apple has sent out invites of the Worldwide Developers Conference 2016 to the press members today. The annual keynote for developers will be held on June 13 at 10AM PT / 1PM ET. Apple has just started sending out press invitations to its annual developers conference. The annual Worldwide Developers Conference will be held at the Bill Graham Civic Auditorium in San Francisco from June 13th through June 17th. This year’s venue for the annual keynote will able to host more attendees than the Moscone West, where the event has taken place up until now. The Worldwide Developers Conference, as alluded to in the name, is all about familiarizing developers with the latest products and changes that Apple is bringing to its ecosystem. We are expecting to hear some exciting stuff about the next-gen operating system versions, including updates to iOS and OS X. Apple will focus on showcasing new features and improvements that it’s been planning for iOS 10 and OS X 10.12. Redesigned Apple Music app, Apple Pay support for web browsers, and Siri integration for the OS X are some of the expected features. Following the launch of Google Home, many have also asked Apple to bring Siri integration in all of its devices and enable it to interconnect them. This way, users will be able to ask Siri launch a program on Apple TV using their iPhone, and so on. Along with launching new versions of iOS and OS X, software for Apple TV and Apple Watch – tvOS and watchOS – will also get upgrades at the event. In the past few weeks, we have seen an increasing number of rumors focusing on 2016 MacBook Pro, as Apple is highly expected to finally refresh its Pro lineup this year. While many expect to see this upgrade coming at the WWDC 2016, and the lineup is in definite need of an upgrade, it seems highly unlikely to arrive at WWDC at the moment. Apple will livestream WWDC 2016 keynote on its WWDC website and WWDC app. With less than two weeks to go until the event starts, we don’t have to wait too long to learn about whatever new Apple has to offer. 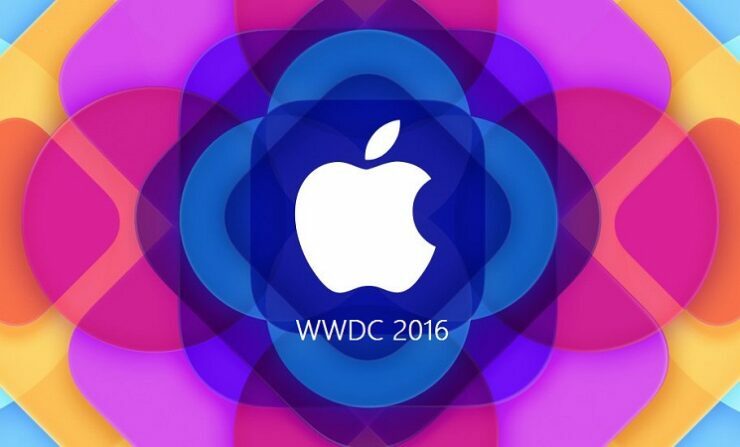 Don’t forget to let us know what are you most excited to see at WWDC 2016? Apple Finally Opening Up Siri To App Developers – Could We See Yet Another Product Down The Road?